Guy Ehretsmann is a maker who possesses not only an enviable talent in 3D printing and electronics, but also a continued direction that is highly inspirational. As an occupational therapist at Pôle-Ergo in Lyon, France (as well as a technological consultant—no surprise! ), Ehretsmann has been behind multiple projects helping to enable users all around the world, including the disabled. Not long ago, Ehretsmann created a way for the disabled to use peripheral technological accessories like the keyboard and mouse. Now, the inventor is back with two new devices featuring 3D printed bluetooth switches, still in progress and created on his Zortrax M200 3D printer. 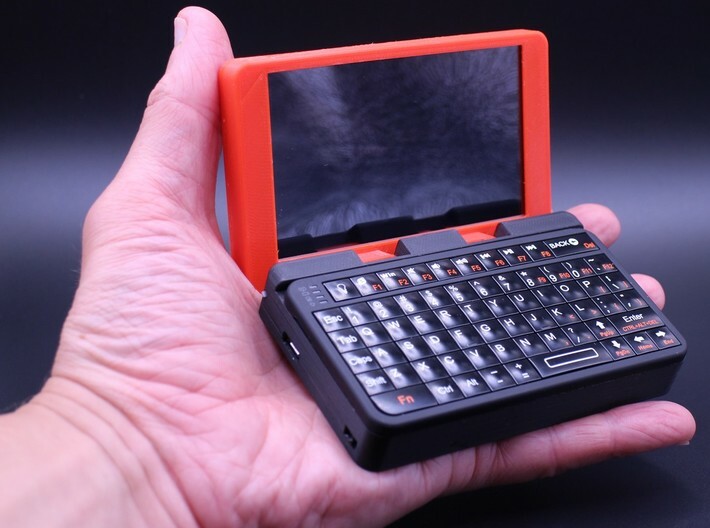 The Raspberry UMPC, already available for download on Thingiverse, is ‘the realization of numerous projects for Ehretsmann, in the form of a mini-computer that allows the user to access many different functions in the palm of their hand. As the designer explained to 3DPrint.com recently, he has been embedding Raspberry Pi cards in boxes and 3D printing crucial parts in order to get an ultra-small micro computer. “The objective of this project consists in realizing a nano computer in the UMPC range (Ultra-mobile PC), integrating various components,” explained the maker. Ehretsmann is behind the Nano Pi2 UMPC too, also available for download on Thingiverse. This device demonstrates the middle stage of his innovations as he continues to work toward a complete UMPC-sized computer able to run on the Raspberry Pi version 2 board. Ehretsmann considers it to be in the intermediate stages because of a lack of wifi integration, weaker power, no sound, and more. 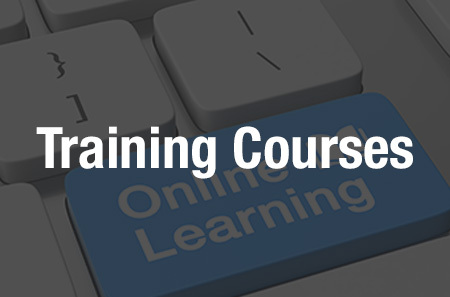 “This project is more complex and requires equipment (soldering for SMT component) and training to succeed in modifying electronic boards and in modifying the connector HDMI without destroying anything,” said Ehretsmann. The instructions are detailed, and there are several warnings/cautions involved, so be sure to read the information posted on Thingiverse carefully. 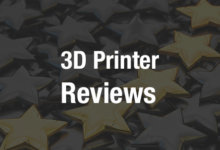 If you do not have a 3D printer, parts can also be ordered on Shapeways. See below for a video that details the making of the Nano Pi2 UMPC. 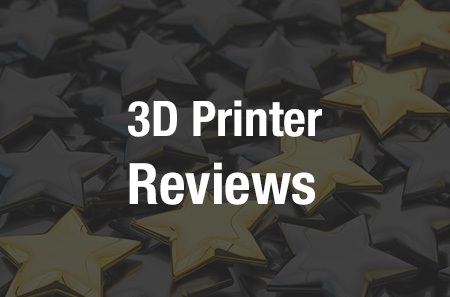 Discuss these new devices and their 3D printed parts, as well as other 3D printing topics over at 3DPrintBoard.com, or share your comments below.